Thanks for all the help you’ve given me, Dan. Also, I agree about Updike. And I agree about Updike. I agree about Updike. It also occurs to me that I have not taken advantage of opportunities to attend events with you over the years. 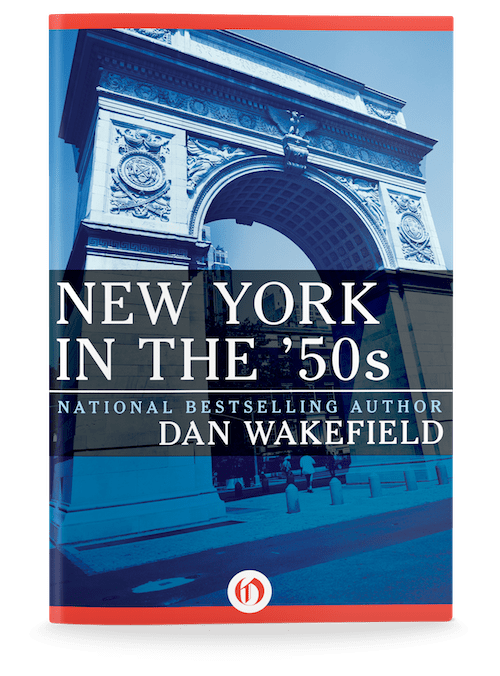 I read New York in the Fifties at a time when I had visions of becoming a writer. At the time I was an undergraduate at Columbia, so I felt comfort in the words of a fellow Hoosier! 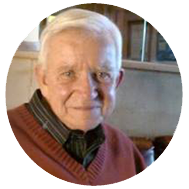 I appreciate a similar Midwestern voice in the writing of Calvin Trillin, whose book “Remembering Denny” I encountered at the same time.I took writing classes in the West Village after college, inspired by your writing! Then the compulsion to earn a reliable living imposed and I attended law school. After this blog entry I realized I should tell you that your writing really had an impact of a Midwestern transplant at Columbia. As a mom back in Indianapolis, I encourage my 9th grade daughters to find inspirations like you and allow themselves to be inspired. I am reminded to tell the girls to thank their inspiration!